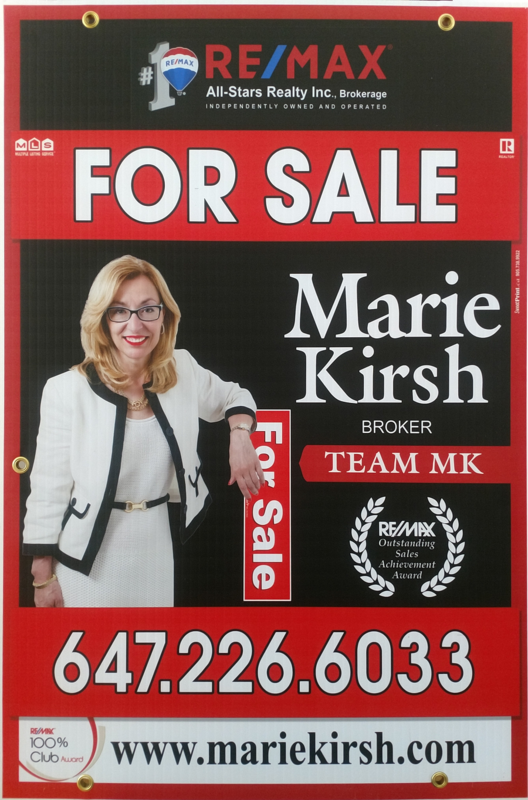 With her expert knowledge in both the legal and real estate end of property transactions, Marie Battaglia-Kirshenblatt, Real Estate Broker, brings with her a wealth of knowledge. An expert at product positioning, Marie's specialties include the structuring of residential, commercial, retail, and industrial real estate. With a wide skill-set that includes conducting market research and comparative market analysis, she is also an expert at selecting prime properties to meet the needs of her diverse clientele. Member of RE/MAX International's "100% Club"
Member of RE/MAX International's "Executive Club"